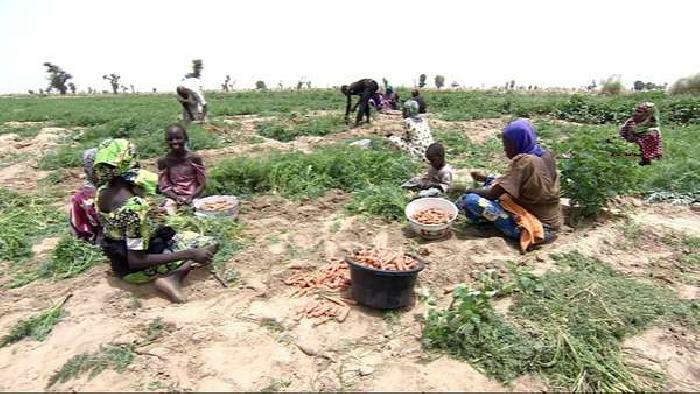 The incident happened on Monday when the farmers who are returning Internally Displaced Persons (IDPs) were attacked in their farms which they are cultivating for the first time after the recapture of Konduga. The terrorists attacked the farmers with guns killing some and abducting an unspecified number of them. The Borno State Emergency Management Agency had earlier sent a rescue team to evacuate those that escaped with injuries. However, the SEMA chairman Ahmed Satomi says farmers have not been able to cultivate their farms in the last three years owing to the insecurity problem in some parts of the state. “The Konduga incident happened this morning we learned that Boko Haram members attacked IDPs that went to farm. “They abducted some which I don’t know the number while some managed to escape with gunshot wounds and we sent a rescue team there as soon as we got the information,” Satomi stated. Konduga has suffered series of attacks on IDPs this year owing to the porous nature of its hinges which serves as a popular route for the insurgent.